Hi, we’re Town Tech. We fix your stuff. Cell phones, macs, PCs, and tablets; we do it all. You depend on your devices for everything, but who do you depend on when something goes wrong? 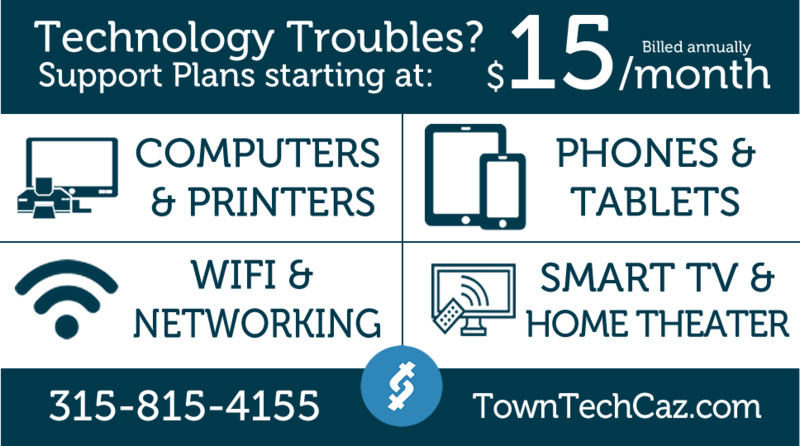 Town Tech has been trusted for years to find technology solutions for small businesses, and now we’re turning our expertise to helping you. Our experts are standing by to handle your computers, tablets, and phone problems quickly and professionally. What can Town Tech repair for you today? At Town Tech we strive to make your next repair trip as hassle-free as possible. Our primary goal is to leave our customers satisfied and happy with our work. 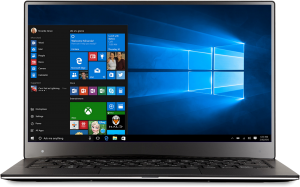 We offer same-day computer and phone repair for many devices. We start with a free, no-obligation consultation to diagnose the problem you’re having and provide an estimate up-front. 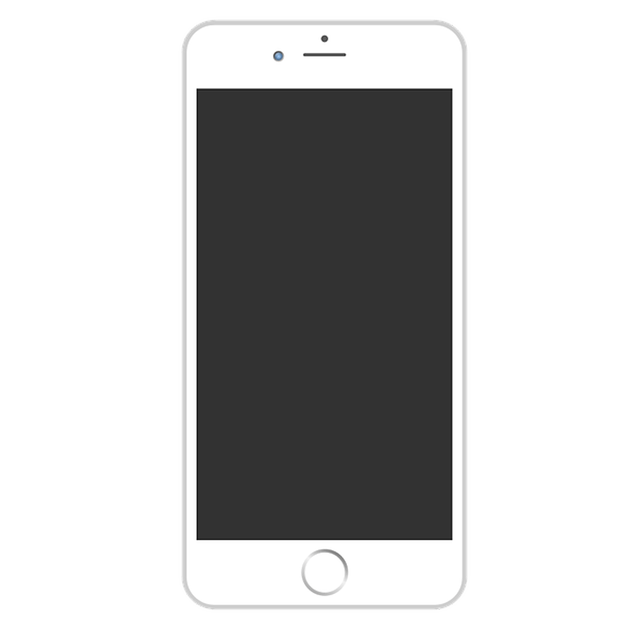 Either bring it by our shop or click “Fix My Device” below to get started! Many places claim to do effective repairs, but we are so confident in the quality of our work that we offer a limited lifetime warranty on all our repairs. If a defective part is installed or there is an issue with the workmanship, our technicians will fix it for free. That is our goal and our guarantee. People invest a lot in their devices, both financially and personally, so it is important to have repairs done at a place you trust. With Town Tech, you can rest assured that our expert technicians will return your device like new as quickly as possible. Devices hold our calendars, our cameras, and our contacts – basically our entire lives! We understand this at Town Tech. That is why our experts work effectively and efficiently to minimize the inconvenience of a broken device. Many issues can be repaired the same day, so you can pick up your device after work or even wait in our lounge. Our store is has a laid-back atmosphere and a convenient location. No more trudging through crowds at the mall just to get in a line that’s out the door. You’re local, and so are we. Our cell phone and computer repair shop is located at 9 Lincklaen St. Cazenovia, NY. Don’t spend hundreds of dollars on a new iPhone. Town Tech’s screen replacement service is fast easy and very affordable! A smartphone is only useful when it holds a charge. If your battery is dead, or if it doesn’t have the life span it used to. It may be time for a replacement. No problem! Town Tech can replace your smartphone battery in 30 minutes or less. Saving you time and money! Anything from hardware fixes and upgrades, to software debugs and updates. At Town Tech, we do it all! If you’re worried you might have a virus or malware on your device, bring it in to the shop. We can run a full storage scan on your device, and make sure your private information is secure. Whether you have sensitive information on your device or not, it is very important to have your hard drive backed up. Computer backups are crucial when devices are stolen with vital information on them, that is if you want to ever see your files again.